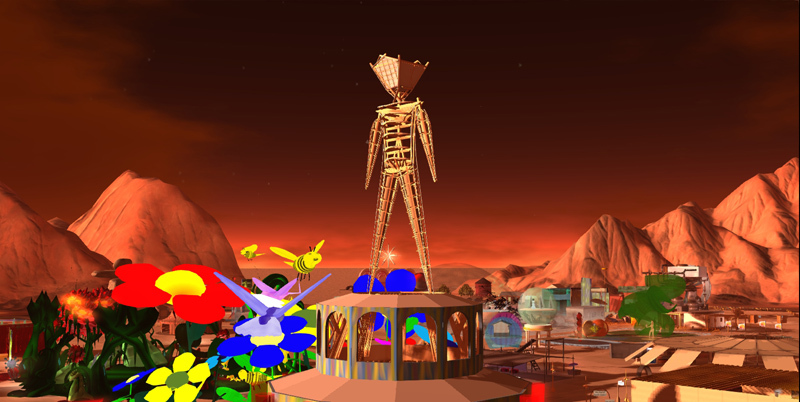 Celebrate Burn 2 with Designing Worlds! 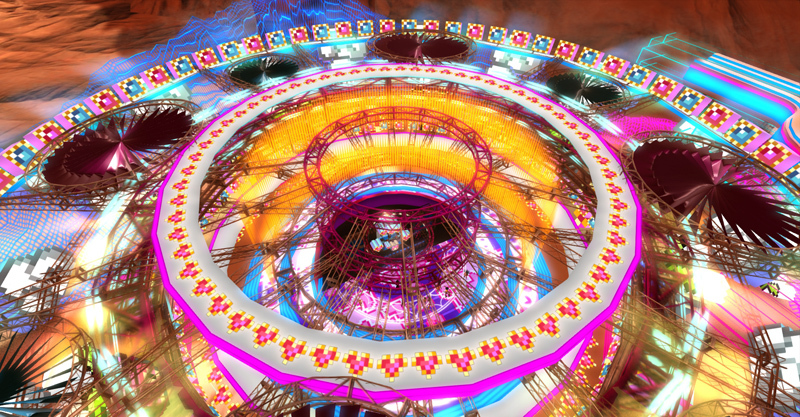 You can now see Designing Worlds’ celebration of the fabulous Burn2 in Second Life on the web! Last month we took our cameras to the amazing Burn2, the annual art festival which is, of course, inspired by the Burning Man Festival, held annually in the Nevada desert – and this show is the outcome of what we found there! We travel from the entrance (based on the real life entrance in the Black Rock desert) to visit the Burning Man, the temple – and some of the stunning installations on display – including something very green to find in a desert! The theme was fertility … and we think you’ll be fascinated to see what the various artists have made of that! Previous Post: November’s SUYS is très bon.